So what's next for this sport? 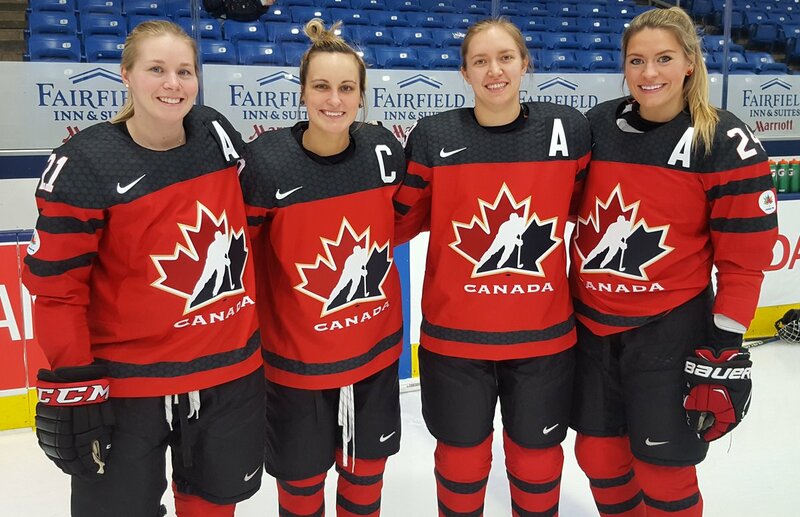 Some people may argue that it's best to simply stay the course, and allow for steady growth over a longer period of time, as women's hockey is doing a tremendous job as is. Others argue that while we're riding this wave of momentum, the community should be trying to make significant leaps while they have the hockey world's attention. Whether this is a merger between the CWHL and NWHL, more expansion teams, or a massive television deal, this may be the right time for a major play. Regardless of what happens, one thing is for certain - this train isn't slowing down any time soon, and the continuous push towards gender equality is inevitable. There is no wrong play, as there are far too many bright and passionate people involved in the community to falter this progress.